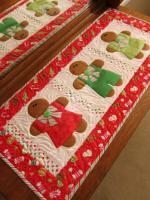 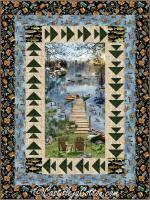 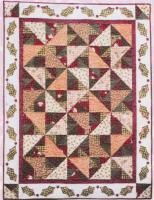 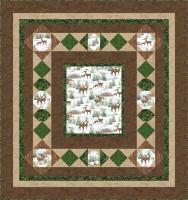 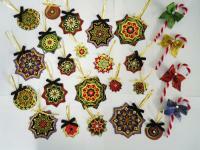 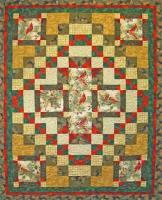 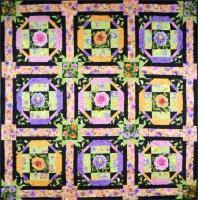 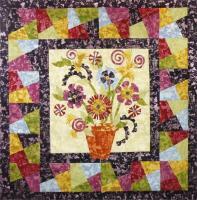 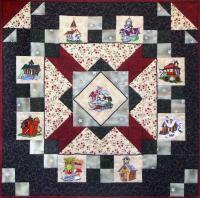 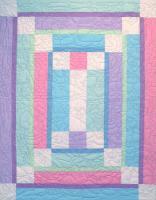 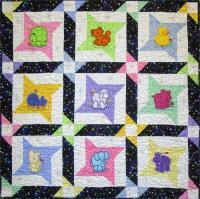 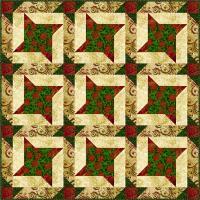 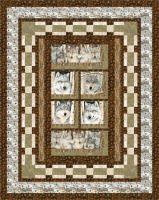 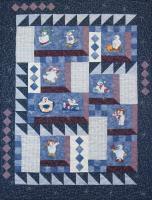 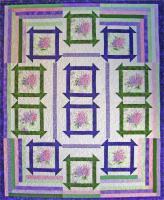 Dancin' Daisy is a great applique seasonal wall hanging. 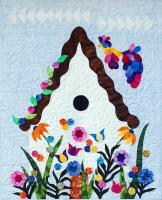 Put it up to welcome spring, or leave it up year 'round to always have flowers around. 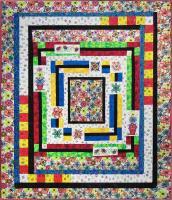 This would also be great for a toddler's room. 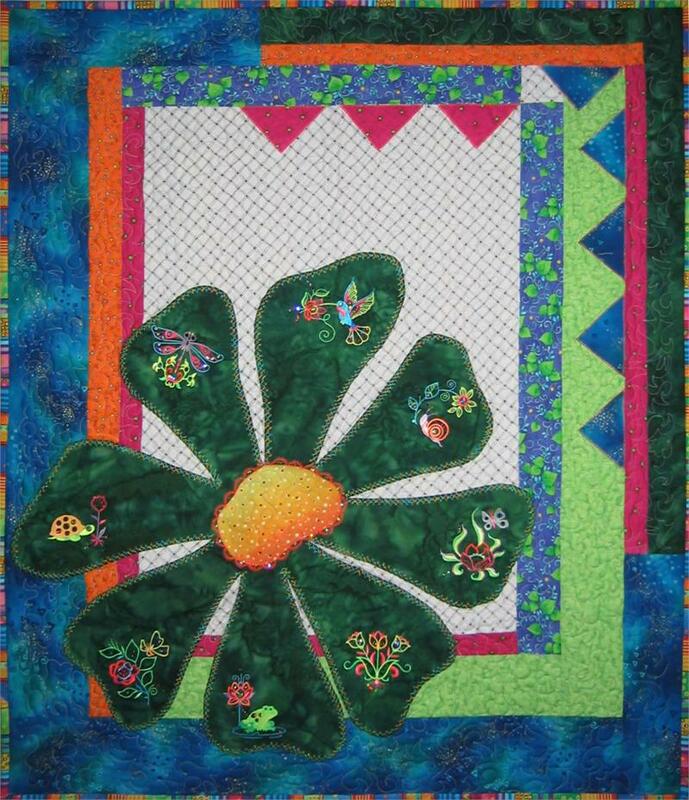 The designs embroidered on the daisy petals are from the Spring Glitz Embroidery Pack of Oklahoma Embroidery Supply Design and ARE NOT included with the pattern.